My first summer job after completing high school was as a support worker at a home for homeless men. During the day, I'd interact with the men through conversation, games, and softball. On the night shift, I’d pass the time reading case files. I heard, and read, heartbreaking stories of hardship, tragedy, and injustice. This experience profoundly shaped my world view, showing me the long-term consequences of social inequality. The motivation for my work since that time has been to promote social equality. My key aim is to contribute to the development of social systems that give all members of society a fair shake in life. I went on to study criminology (BA, University of Alberta), social history (MA, Queen's University), and human ecology (PhD, University of Alberta). Before I became a scholar, I was the director of a women’s shelter, a probation officer, and a senior manager for the Ministry of Children’s Services for the Government of Alberta. I bring my worldview and my experiences working with marginalized citizens to my teaching and research. My current research focus is on social policy that contributes to the well-being of women, specifically in relation to mothers and employment. I currently teach family policy (HECOL 440), epistemology (HECOL 601), and leadership (INT-D 306). In my work with undergraduate and graduate students, I see my key role as opening up possibilities for those I mentor. I aim to expose students to provocative ideas, to teach them to think critically, and to prepare them to articulate their knowledge and experience in clear and compelling ways in order to create a better world. I am seeking graduate students who are interested in doing research that explores how social policy impacts mothers' attachment to the labour market. 2013. Faculty Teaching Award. Faculty of ALES. Awarded to one faculty member per year for excellence in teaching. 2012. President’s Achievement Award. “Dare to Discover” – Learning, Discovery and Citizenship (staff category, team award). For contributions to Student Engagement in the Faculty of ALES as Co-Coordinator of ULead Leadership Program. University of Alberta. 2012. Teacher of the Year. Faculty of Agriculture, Life and Environmental Sciences. University of Alberta. 2010. Teacher of the Year. Faculty of Agriculture, Life and Environmental Sciences. University of Alberta. 2006. President’s Achievement Award. University of Alberta President's Achievement Award: “Dare to Discover ” (staff category, team award). Granted to the Community-University Partnership where I was an Assistant Director/Research Associate. I lead the Gender, Family and Policy Research Initiative in the Department of Human Ecology. In all my research, I ask this broad question: under which circumstances, and to what extent, is the state responsible for the well-being of citizens? As a result, many of my research projects explore the relationship between individuals and the state, focusing particularly on the ways in which specific policies affect wellbeing, social equality, and access to resources for individuals and families. My current research interests focus on the impact of child care policy on family well-being and maternal employment. I also do international work, exploring the impacts of social policy on marginalized citizens in developing countries. My previous research on the gendered nature of welfare-to-work, the work-family integration of those in marginalized employment, and parenting program implementation in family support centres has been published in leading inter-disciplinary social science journals, including Critical Social Policy, Community, Work & Family, Social Services Review, and Development Policy Review. My teaching load consists of three courses: HECOL 440 (Family Policy Issues), INT D 306 (Topics in Leadership), and HECOL 601 (Ways of Knowing in Human Ecology). INT D 306 is taught in conjunction with the Peter Lougheed Leadership College. 1. 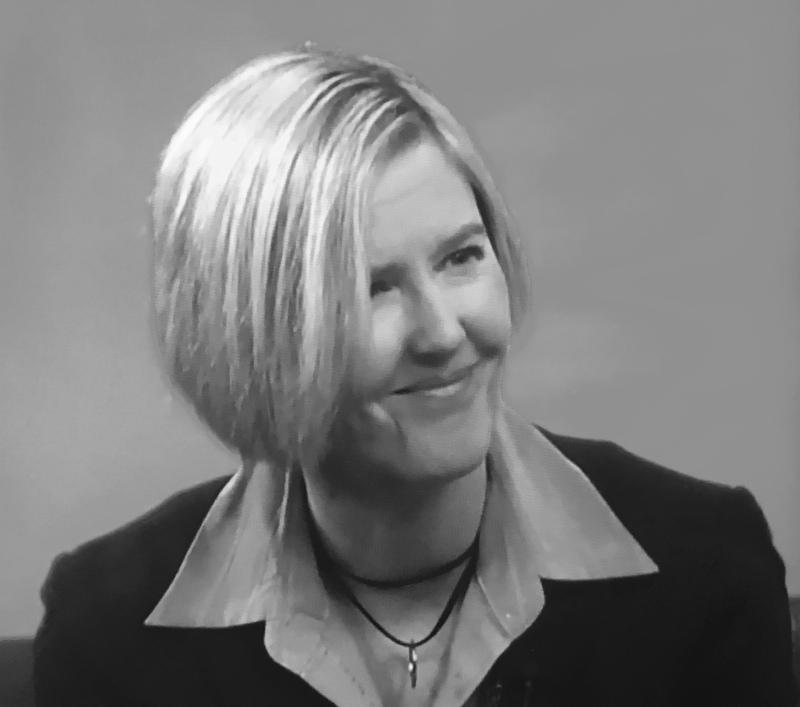 Laurel Sakaluk, PhD. Completed 2017. Strategizing about work-family integration during the transition to parenthood: Longitudinal processes and ideological influences. 2. Kareema Batal, MSc. (thesis). 2018-present. The Employment of Women. 3. Julia Roy, MSc (thesis). 2016-present. Program development and evaluation for families of children with disability. 4. Rebecca Horne, MSc. (thesis). Completed 2017 (Co-supervised with Matt Johnson). A Labour of Love? Male and Female Partners’ Emotion Work in Intimate Relationships. 5. Ropa Mamutse, MSc. (course-based).Completed 2017. Aging out of the Family. The experiences of youth aging out of youth services. 6. Vanessa Ostapchuk. MSc (course-based).Completed 2016. Canadian Provincial Child Care Subsidies and their “Fit” within the Lives of Working Poor Families: Lessons from the United States. 7. Iryna Hurava MSc. (thesis). Completed 2015. Institutional Child Care in Belarus. 8. Roxana Marin, MSc. (course-based). Completed 2013. Cell phone use and parent-child relationships in families with adolescents. 9. Hannah Goa, MSc. (thesis). Completed 2010. Outside the city walls: The construction of poverty in Alberta’s income and employment supports act.